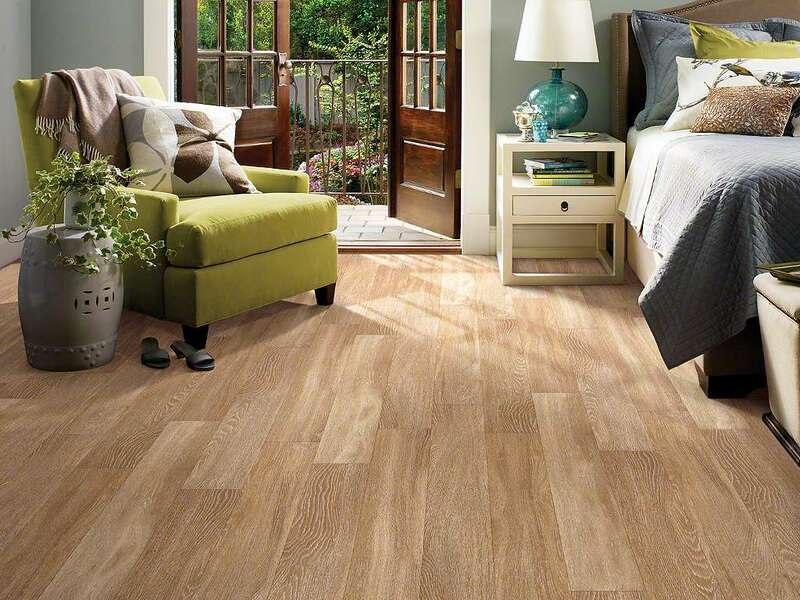 Finding The Right Floors For Your Space | Outer Banks Floor Covering Inc.
Finding the right flooring can be hard. But it doesn’t have to be! Rooms that look the best, tend to have a flooring design chosen for a specific reason. Below you’ll find 6 design tips to help you choose the right floors for your home! Light colors naturally reflect light and make a space feel larger, brighter and more airy. This is great for small spaces and areas without a lot of natural light. Mid-tone floors, especially designs with higher color variation, are great for high traffic areas. They hide the dirt, grime and imperfections better than very light or very dark floors. Dark floors are ideal for adding drama to a room. They seem to work best when the general style and feel of the decor and furniture in the space is lighter, adding balance and contrast. Flooring designs that offer variation in color and texture are perfect to hide imperfections in subfloors and foundations. Like mid-tone floors, they are also ideal for disguising dirt in high-traffic areas. Extra large patterns work great in big, spacious areas because they provide a better sense of scale. Minimizing grout and joint lines allows a space to feel less busy despite their larget footprint. Textile and linen looks are perfect for customers who want the look of a soft surface but the ease of maintenance and cleanability of resilient flooring. Contact us at Outer Banks Floor Covering to incorporate these design elements in your home!